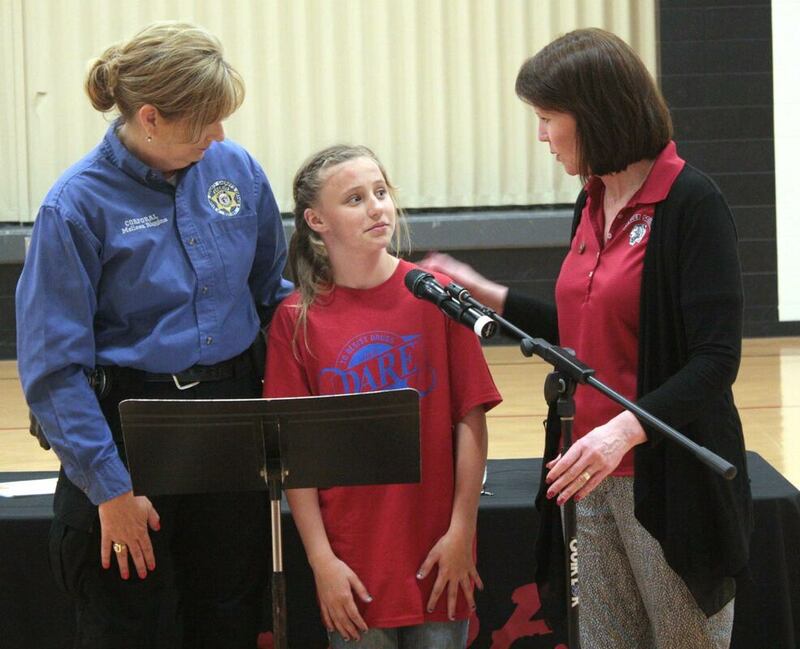 Hurley fifth graders held their DARE graduation event on Tuesday, April 9. 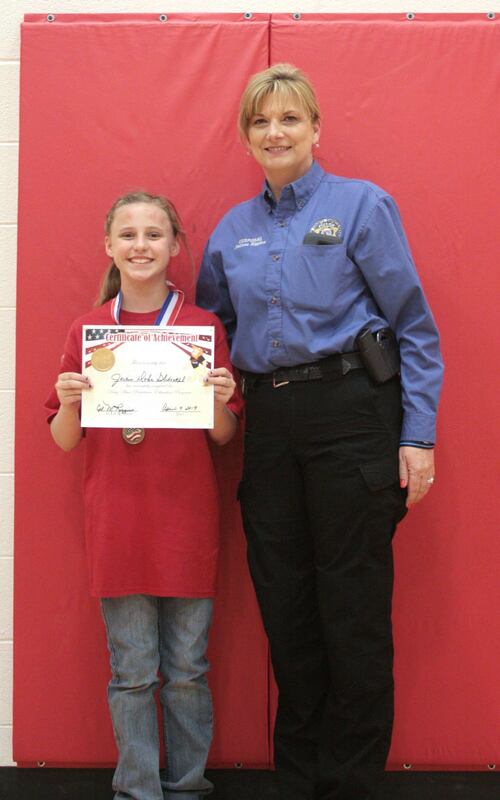 The winner of the essay contest was Jackie Glidewell. 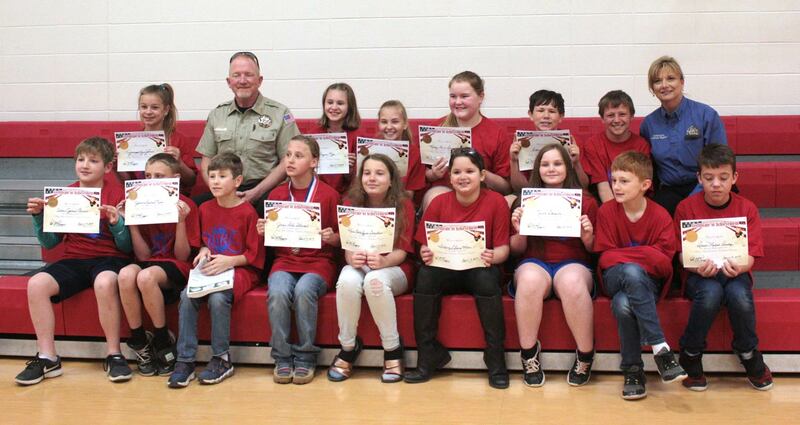 The graduating class, along with DARE officer Melissa Riggins and Sheriff Doug Rader, are pictured above.